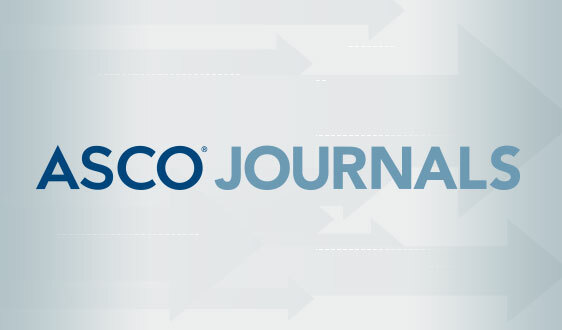 ALEXANDRIA, Va. – Kevin Fitzpatrick will step down from his role as Chief Executive Officer of CancerLinQ LLC, a wholly owned non-profit subsidiarity of the American Society of Clinical Oncology (ASCO), on April 13 to pursue a new opportunity outside of ASCO. 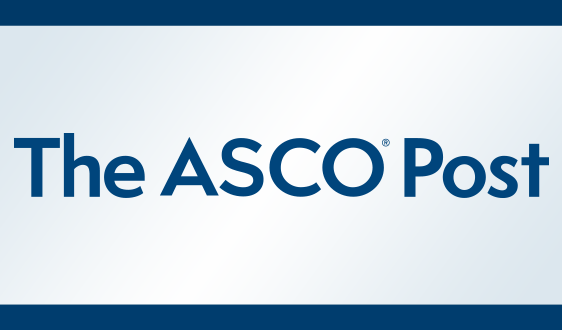 Richard L. Schilsky, MD, Chief Medical Officer (CMO) of ASCO, will serve as interim CEO. 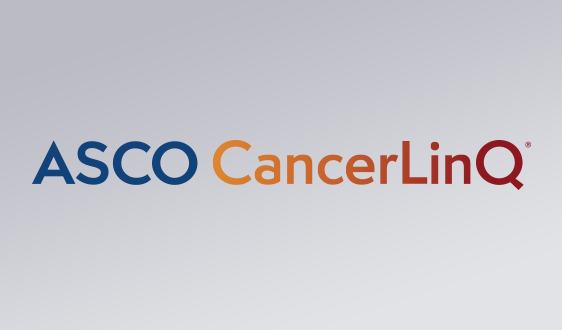 CancerLinQ LLC will initiate a global search for a permanent CEO to oversee the continued expansion and implementation of CancerLinQ®, ASCO’s big data platform designed to improve the quality of care for people with cancer. “We are fortunate to have Dr. Schilsky, with his extensive experience with CancerLinQ and oncology data, and his relationships throughout the oncology community, to step in to sustain our momentum through the transition,” said Hudis. Dr. Schilsky brings decades of leadership experience in cancer science and patient care to his role as interim CancerLinQ CEO. 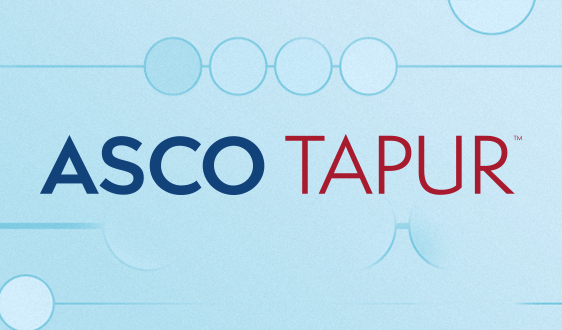 He is a Past President of ASCO and has served as CMO since 2012. 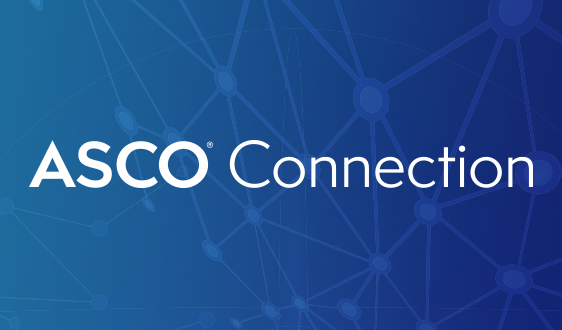 In addition to being closely involved with CancerLinQ since its inception, he leads ASCO’s Center for Research & Analytics (CENTRA), which makes various cancer data sets – including CancerLinQ Discovery™ – available to the oncology community and provides consultation and support for research and analysis. 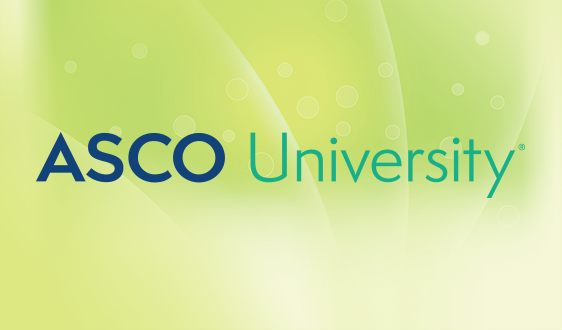 Dr. Schilsky’s full biography is available on ASCO’s website. 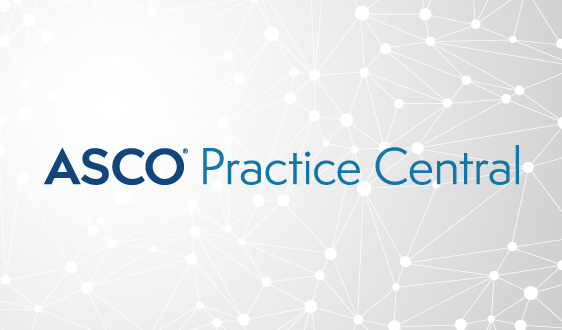 Today, more than 100 oncology practices representing more than 2,000 oncologists have signed on to join CancerLinQ®. The CancerLinQ® database contains more than a million cancer patient records, making it already one of the largest and most comprehensive data sets of its kind. 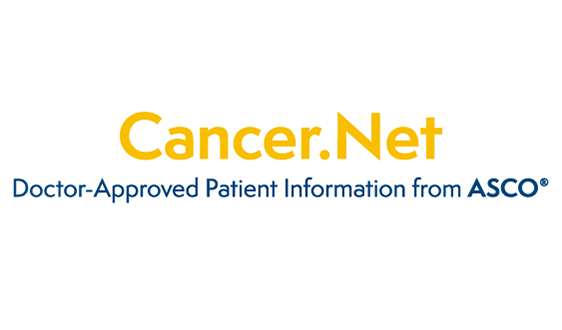 Through CancerLinQ Discovery™, CancerLinQ LLC is providing access to high-quality, de-identified data sets derived from the real-world patient data contributed by participating practices. CancerLinQ LLC has established collaborations with government, non-profit, and industry partners to generate new insights, improve patient care, and ensure the long-term financial sustainability of CancerLinQ. CancerLinQ® is overseen by its active and independent nine-member Board of Governors. The Board’s volunteer members are leaders in cancer care and research, technology, genomics, finance and business, and have all played active roles in the development and roll-out of CancerLinQ® to date. CancerLinQ® and CancerLinQ Discovery™ are projects of CancerLinQ LLC. For more information on how to participate or partner with CancerLinQ, please visit www.CancerLinQ.org. 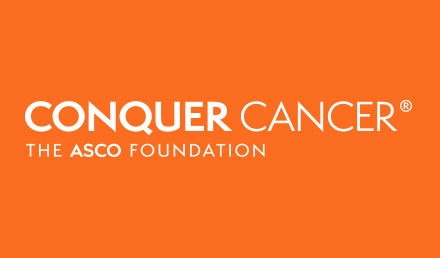 CancerLinQ LLC is a wholly-owned non-profit subsidiary of American Society of Clinical Oncology, Inc. established for the development and operation of the CancerLinQ® initiative. CancerLinQ® is a health information technology platform aimed at enhancing and improving the understanding and treatment of cancer. To learn more, visit www.CancerLinQ.org.